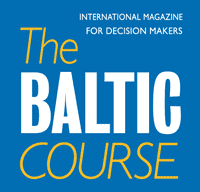 Also in 2018 Latvia ranked the 40th most competitive country in the world compared, and is still showing the lowest score among its Baltic neighbors, according to the annual World Competitiveness Ranking developed by the International Institute for Management Development (IMD) World Competitiveness Center in Switzerland, informs LETA. 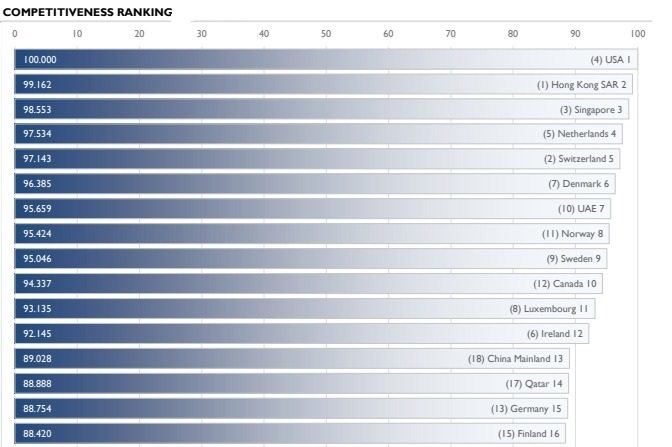 Lithuania in the index has ranked 32nd, up one position from last year, while Estonia ranked 31st, down one position. Among the 63 world's countries ranked by the IMD, the most competitive countries are the US, Hong Kong, Singapore. The top ten countries also include the Netherlands, Switzerland, Denmark, the United Arab Emirates, Norway, Sweden and Canada. Among the least competitive EU members, there is Greece (57th position) and Croatia (61st position), while the least competitive countries in the world are Ukraine, Brazil, Mongolia and Venezuela. Every year, the IMD World Competitiveness Center publishes its ranking of the competitiveness of countries. In the IMD World Competitiveness Yearbook 2017, the results for 63 countries are included. The World Competitive Ranking has been published since 1989, assessing each country's macroeconomic indicators, efficiency of the government and business operations, education, development of technologies and health care services. 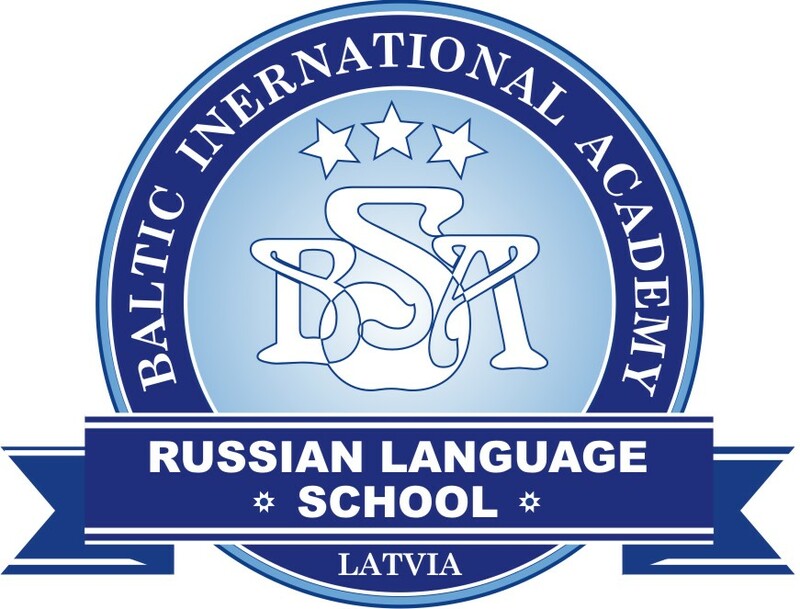 Latvia has been included in the survey since 2013, when it ranked in the 41st position. The top five most competitive economies in the world remain the same as in the previous year, but their order changes. The United States returns to the first spot, followed by Hong Kong, Singapore, the Netherlands and Switzerland. The Netherlands moves one place to 4th, swapping with Switzerland which moves down to 5th. The remaining places in the top 10 are occupied largely by Nordic countries: Denmark, Norway and Sweden rank 6th, 8th and 9th respectively.